We all know that Revit is a great product but we have also all had times when we found certain issues are difficult to do in Revit. It would be great if we were able to extend Revit functionality without the skills of a programmer. 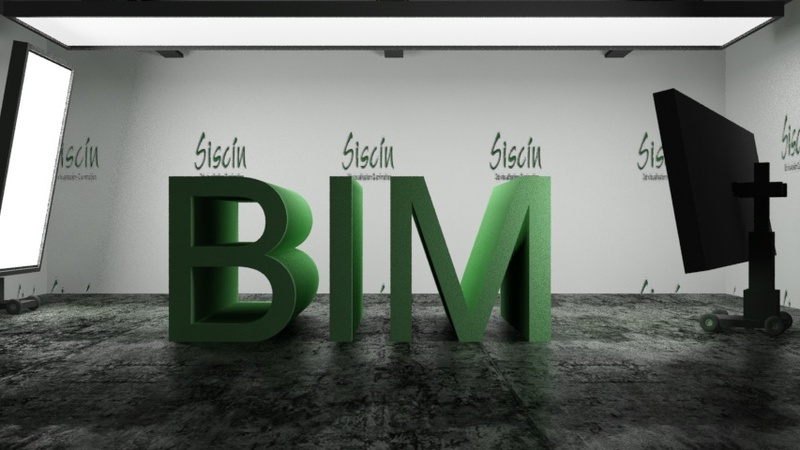 Now we can with a plugin called Dynamo BIM. 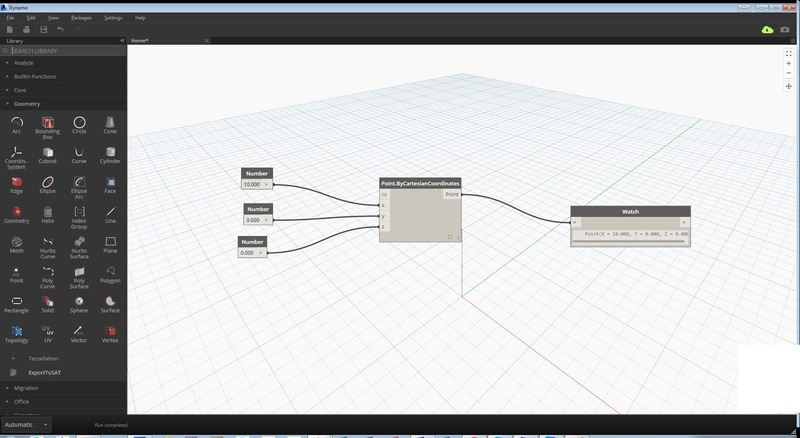 Dynamo BIM is a visual programming language that is easy to learn. You don’t need to know the complication of a traditional programming language such as C# or VB. With Dynamo BIM you have functions or nodes as they are known, you drag and drop the nodes onto the screen and connect the nodes together with objects caleed wires. The screen shot above shows a program that extracts parameter information and exports the parameter data directly into Excel. When you start Dynamo it opens in a separate window. On the left you have a library of nodes. You drag the node from the library into the window on the right. In the example above I have dragged out nodes to allow me to add points to Revit using coordinates. Something you can’t do in basic Revit. If I was to do this using the Revit API (Revit programming Interface) it would involve a huge amount of programming code. 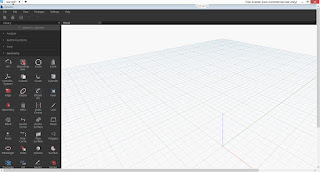 Using Dynamo BIM allows you to get more out of Revit and improve your companies productivity.